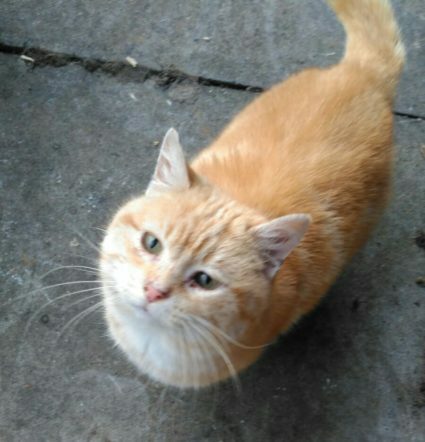 This gorgeous fella is called Jaffa and he is a super friendly kitty. 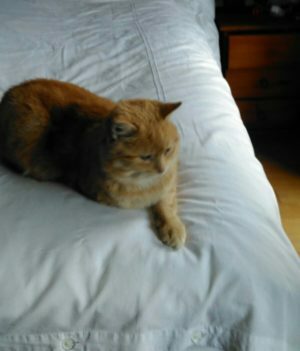 Poor Jaffa is doing great now but he was found hungry and living rough by a kind lady who brought him to Cats Aid. He has some health issues due to having FIV and will need an indoor only home with no other cats unless they already have it too. 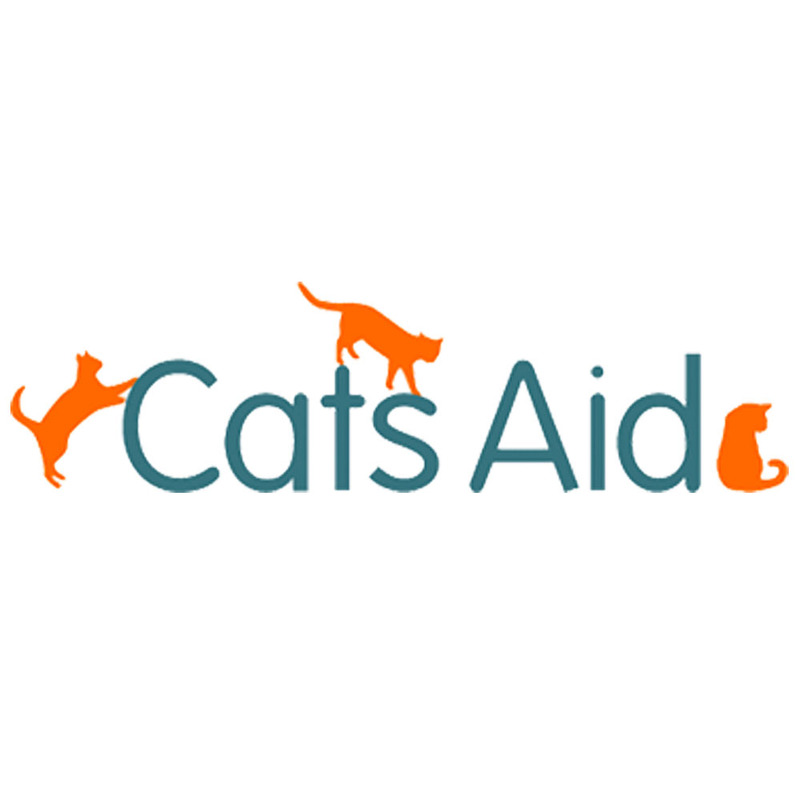 Contact Cats Aid about Jaffa Special Appeal.